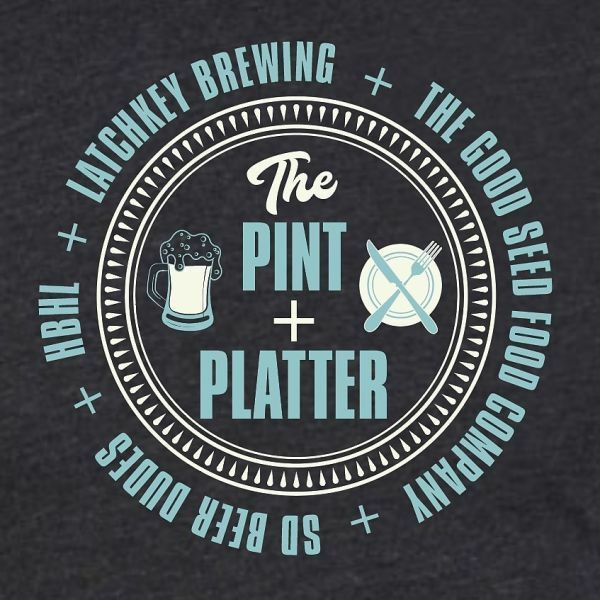 Come out and support Breast Cancer Research with SD Beer Dudes, in partnership with Latchkey Brewing, The Good Seed Food Company and Hoppy Beer Hoppy Life invite you to The Pint & Platter, a 5 course food and beer pairing. 5-course interactive food and beer pairing, hosted by Gwen Conley, author of Beer Pairing. Food and Beer Pairing: Each of the five courses will be inspired by and include brewing ingredients, created by Chef Jesus (Chuy) De La Torre, from the Good Seed Food Company. Fundraising: There will be a silent auction to raise additional funds, benefiting the charity.